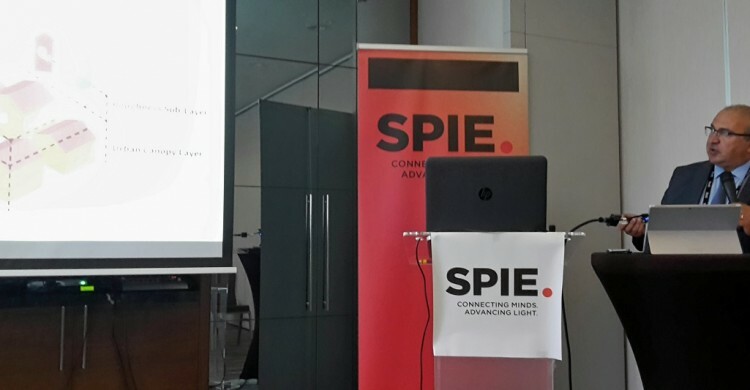 The SPIE Remote Sensing 2017 is held in Warsaw, Poland during 11 – 14 September 2017. The event has attracted multiple word-class presentations regarding the advances impacting remote sensing technologies. Recent developments in earth observing systems, technologies and applications around the globe are presented during the event. 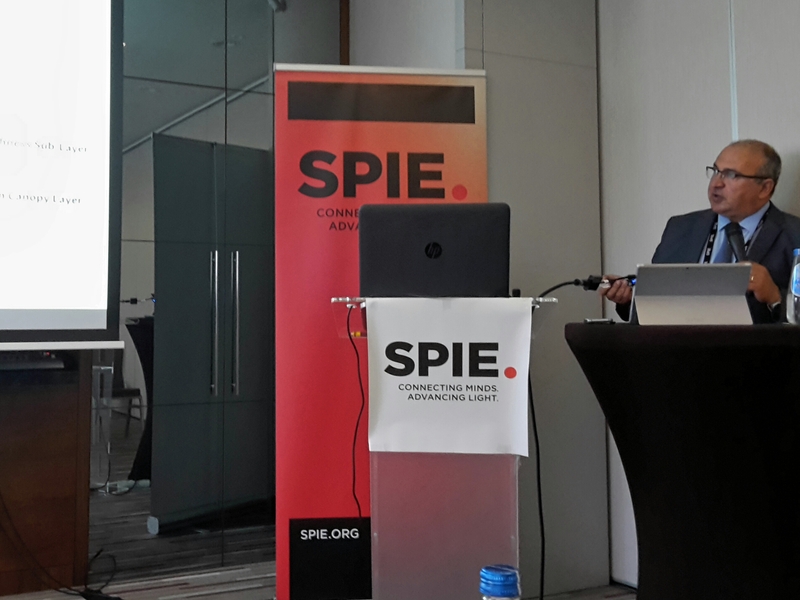 URBANFLUXES project was an invited paper in SPIE Remote Sensing 2017 and was presented by Dr. Nektarios Chrysoulakis during the “Remote Sensing Technologies and Applications in Urban Environments” Specific Conference that was held during 11 – 12 September 2017. Dr. Nektarios Chrysoulakis presented results of the final phase of the URBANFLUXES Project during the session “Urban Air Quality and Climate” in Monday 11 September 2017, serving also as chair in multiple sessions of the event.